Medical Centre Bonamed is an organizer of the legs (femurs and tibias) lengthening programs (height increase) by the Bliskunov-Dragan method, correction of the leg’s deformities or discrepancies and includes help with a big number of medical problems in orthopedics area. You will obtain medical care of a highest quality. 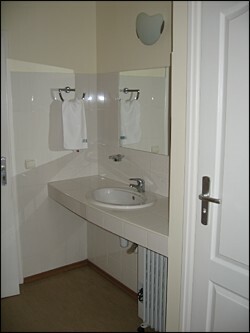 You will have the best memories of your stay in Ukraine. "The suggested method of limb lengthening and correction deformities (discrepancies) enables us to achieve very good results. We have extensive experience of using distraction osteosynthesis. It’s more than 25 years of practice. I hope that the suggested information should be useful for those interested in our internal method"
"With whole my heart I wish that dreams of our patients be fulfilled ... Modern medicine is really able to do magic results ... but this is not result of magic ... This is result of doctors and patient as a one team. 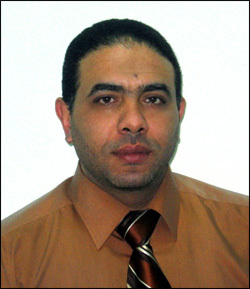 I promise to do my best ..."
Jamal Abu Nemer M.D., Ph.D. 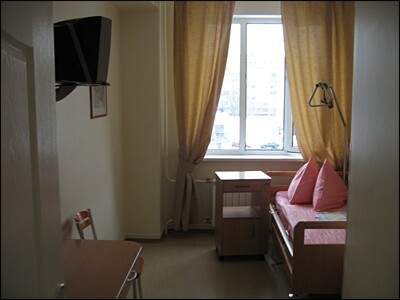 The BONAMED Medical Center is located in Kiev, the beautiful capital city of Ukraine. 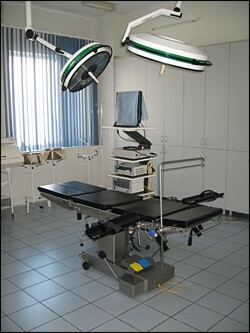 Modern equipment and a highly trained and dedicated staff make the patient s stay both safe and comfortable. All primary caregivers are specially trained in their respective fields of expertise. Comprehensive pre and post operative care ensure the best possible outcome.